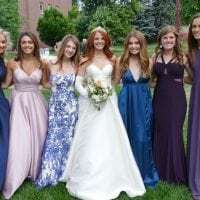 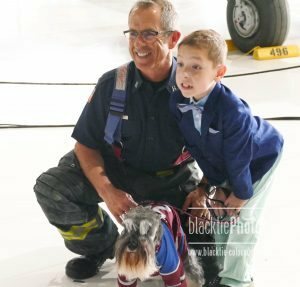 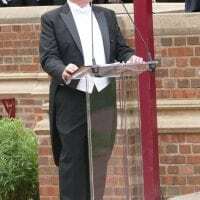 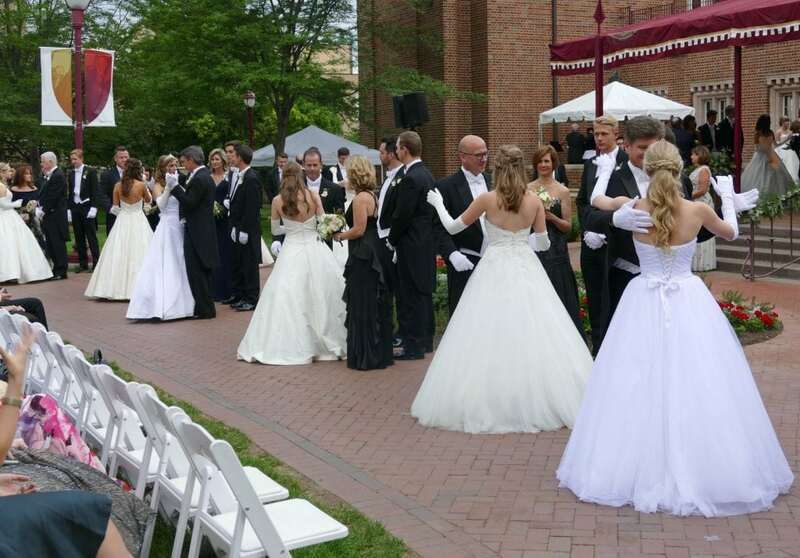 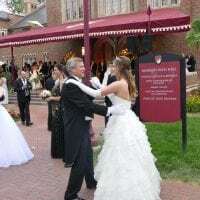 at Margery Reed Terrace at DU benefiting Fine Arts Foundation at 6:30 p.m.
Debutantes were proudly presented to society and the community on Saturday evening at the University of Denver Margery Reed Terrace. 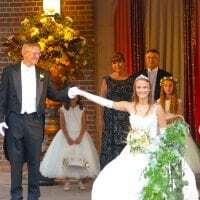 This year’s presentation marked the 50th anniversary of the Debutante Ball, with past debutantes from several generations joining these young ladies in the traditional rite of passage. 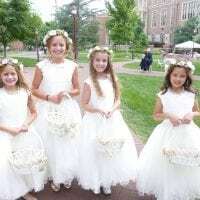 In the 1960s, Mrs. Charles Tate and Mrs. Robert Green, along with the Denver Civic Ballet Guild, conceived the idea of having an annual Ball recognizing young ladies for their accomplishments in the community. 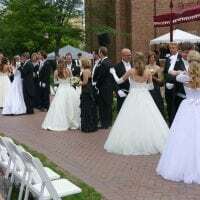 The first Ball was held in 1969 at Cherry Hills Country Club. 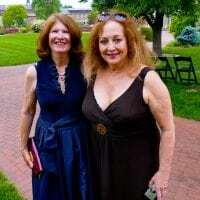 Subsequently, a desire to support all forms of cultural arts endeavors resulted in the formation of the Fine Arts Foundation in 1986, under the leadership of Mrs. Richard Hartman and Mrs. Charles Tate. 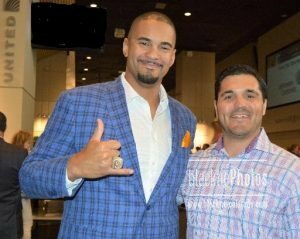 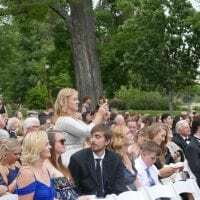 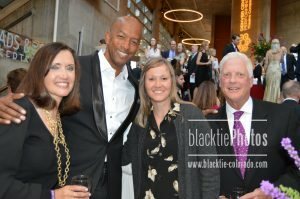 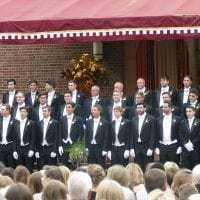 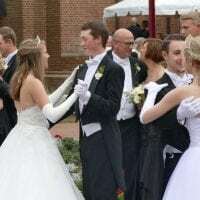 The Fine Arts Foundation held its first fund raiser, The Summer Debutante Ball, the following June. 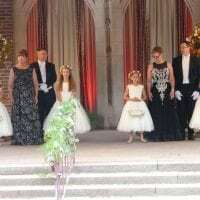 Fast forward to 2018 and 27 young ladies were presented by their fathers/escorts. 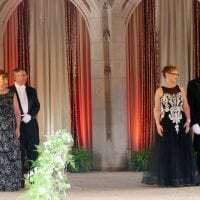 Event chairs Kathy Roberts and Lynn Wong, with their husbands Dan Roberts and Dr. David Wong, were on stage to place tiaras for the debutantes, as emcee John Henry Tatlock called their names and their escorts. 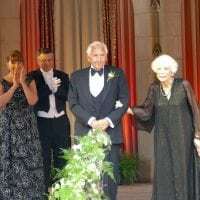 This year’s Citizens of the Arts, Mr and Mrs Robert Stanley Slosky, were introduced prior to the procession. 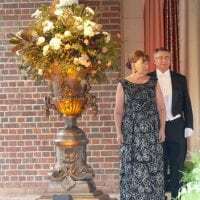 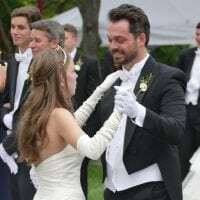 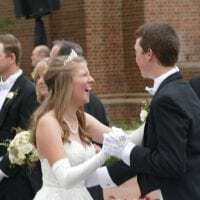 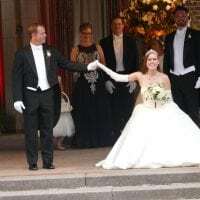 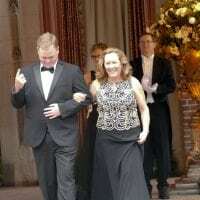 Following introductions, the traditional waltz was performed and then debutantes, their families, and guests were free to party the night away to the music of Moments Notice. 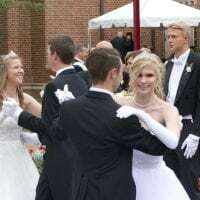 Congratulations to the debutantes as they begin the next chapter in their lives. 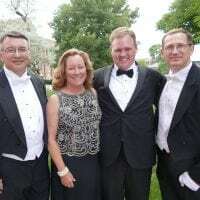 Debutante Ball Patrons: Martha Rudolph and Robert Brown, Mrs John Edward DeLauro, Dr and Mrs Douglas Dennis, Mr and Mrs Michael Slutzky; Fine Arts Foundation Gold Sponsors: William and Sheila Aud, Daniel and Barbee Riehl, Robert and Carole Slosky, Elizabeth Tobler, Dr David and Lynn Wong; Silver: The Crazy Merchant/The Wilmac Foundation, Greenwood Athletic & Tennis Club, Rhonda Hartman/Jackson H Fenner Foundation, T Kevin and Mary McNicholas, Charles and Evangeline Pell, J Madden and Linda Poletti, John F and Caroline Simpson Jr, John and Nancy Stamper; for additional sponsors see the Fine Arts Foundation website.